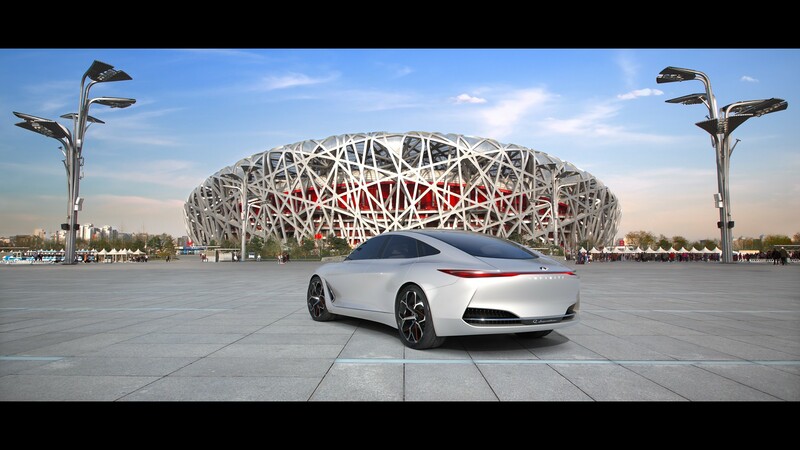 BEIJING – Ahead of the Beijing International Motor Show, INFINITI has announced to build five new vehicles in China for China in the next five years. Pioneering the 5x5 plan will be the all new INFINITI QX50 SUV. 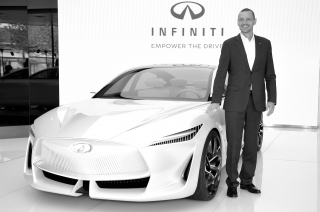 At the show INFINITI also reconfirms its commitment to electrification and displays the Q Inspiration concept car, showcasing the future of electrification, technology and design. From 2021 onwards, the brand will launch exclusively electric or e-POWER driven cars, aiming to make electric vehicles account for more than half of global sales by 2025. According to Roland Krueger, Chairman and Global President, INFINITI Motor Company, Ltd., INFINITI is pursuing localized presence in China together with its partner Dongfeng Motor Company Ltd. 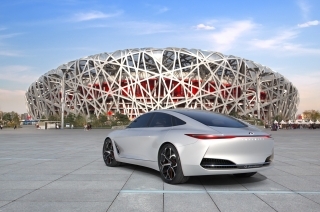 Hence, the brand will be able to expand its network footprint and to introduce new technologies, such as the world’s first variable compression engine (VC-Turbo), and vehicle electrification, such as e-POWER. In Beijing, INFINITI will unveil its all-new INFINITI QX50 premium SUV for the first time in Asia. Local production of the QX50 will begin ramping up shortly at the company’s manufacturing facility in Dalian, China. The QX50 SUVs built in China will be sold exclusively to the China market and will be available for purchase later this year. 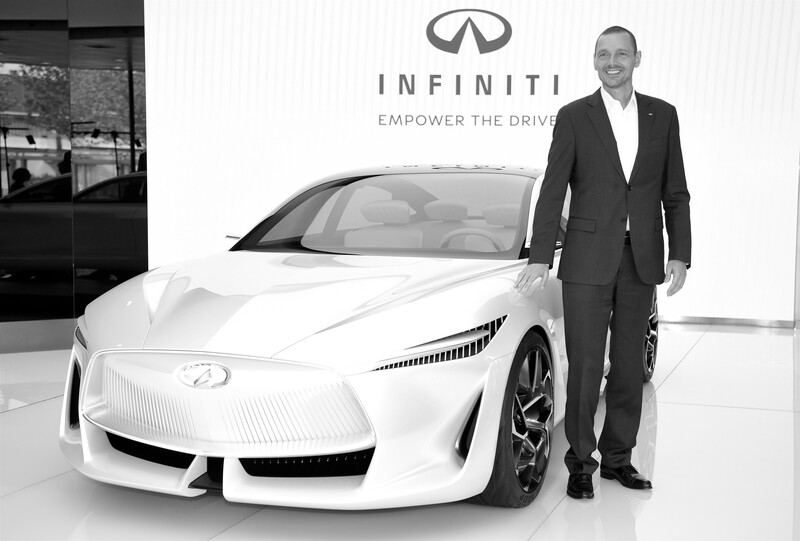 In addition to the new QX50, the innovative INFINITI Q Inspiration concept car will make its Asia debut. Q Inspiration features clear and concise lines with dynamic and confident proportions. It is the first manifestation of INFINITI’s new form language for an era of electrified powertrains. In China, INFINITI operates via a partnership with Dongfeng Motor Company Ltd. (DFL), China’s largest automotive joint venture. In 2017, INFINITI sold a record 48,408 vehicles in China, a 16 percent increase from the prior year.